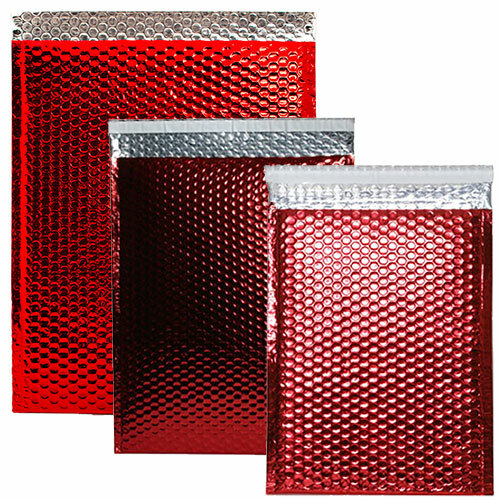 Red_Metallic_Bubble_Mailers-Self_Adhesive_Closure is rated 5.0 out of 5 by 1. Rated 5 out of 5 by RJ76 from Love these envelopes! If you want to get your mailer noticed use these envelopes! They are bright, shiny and super durable. Our red bubble mailers are bright red, sorry for any inconvenience this may cause. We're not bursting your bubble here, these are seriously real. These are really that red and really that padded! So when you want your documents and items to be protected as they move from state to state but also want it to look good along the way, we are sure that these red mailers are for you. The metallic shine will attract any kind of recipient, from your significant other who is away on business during Valentine's Day to your grandmother in need of an awesome birthday present while she's down in Florida. The self-adhesive closure will make it easy to package and the protective padding will let your gift be safe and sound. 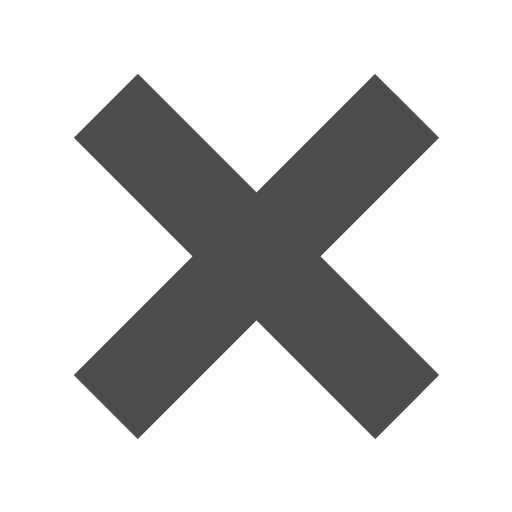 These mailers are available in 4 different sizes! So match your card, letter and gift together to make the perfect package.